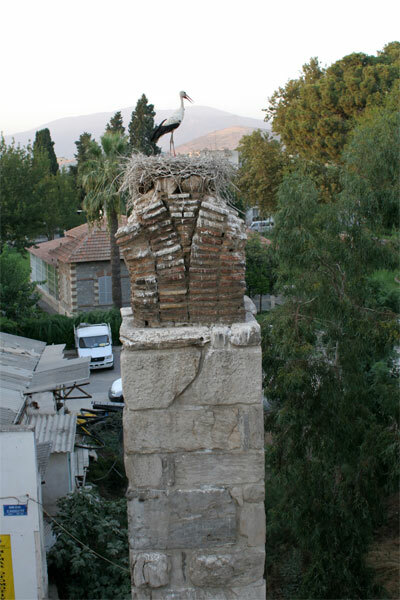 When I checked into my room at the hotel in Selçuk, Turkey, I could see what looked like a giant nest on top of the remaining pillar of what was once a Byzantine aqueduct. 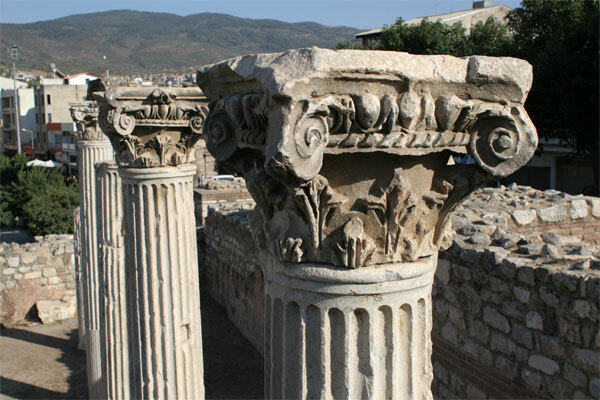 I went out for the afternoon and saw some of the sights in Selçuk — including the ruins of the Basilica of St. John, a massive cathedral built in the 6th century and included the tomb of John the evangelist, known to the Greeks as Theologian. 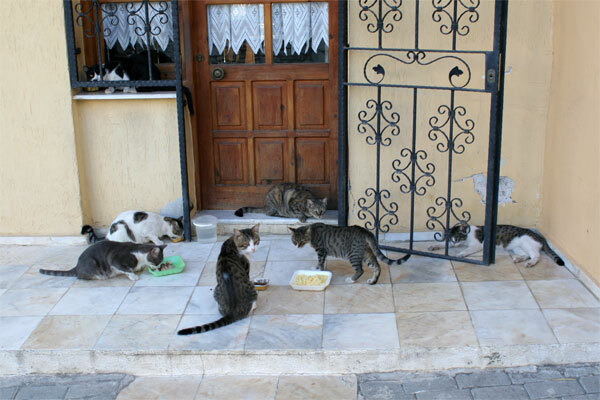 And I walked the side streets, seeing people going about their work, and feeding a lot of cats. 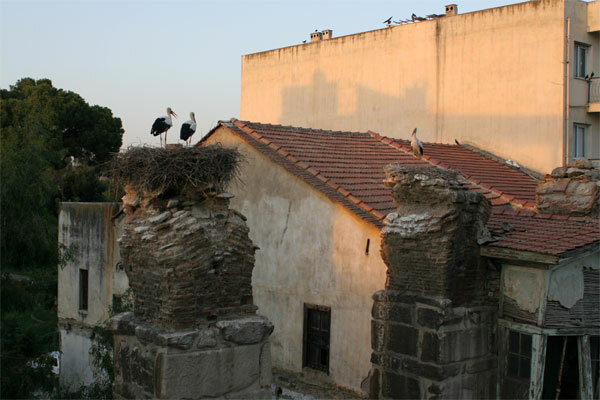 When I returned to my room to relax a bit and read as the sun set, I saw a stork had come to roost in that big nest. I opened the window and said hello, then lay down for a bit to read. And then I head a clicking noise. Like someone rapping on the door. 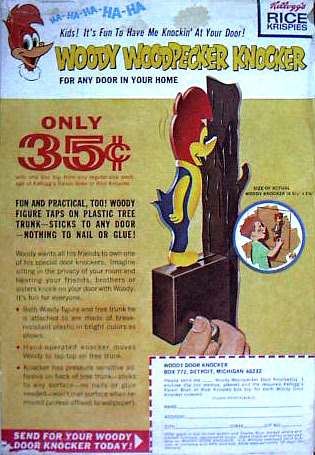 As a boy, I had a plastic Woody Woodpecker knocker — an offer from the back of a Rice Krispies box — on my bedroom door whose head would peck in rapid succession (as a woodpecker would) to announce whomever sought audience with the 8 year-old Chairman of the Board of the world’s messiest bedroom. It sounded kind of like that. I got up and looked out the window to see two storks in the other nest, doing an elaborate dance and clicking their beaks. As I looked out across the horizon, at the other pillars and rooftops, about a dozen storks were doing a similar sunset ritual. I enjoyed it, until they repeated it again at dawn. I didn’t ask for a wakeup call. Guess I didn’t need to.